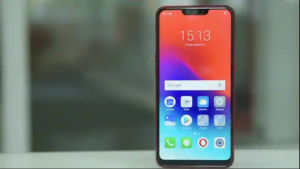 Home / BRANDS / OPPO Realme 2 price in Bangladesh (2018) and full specification. ~ 6.2 inch IPS LCD Full HD 19.9:9 Display. ~ Corning Gorilla Glass 3. ~ Dual 13 MP + 2 MP Rear & 2 MP Front Camera. SPECIAL FEATURES – Fingerprint (rear-mounted), Accelerometer, Proximity, and Compass. 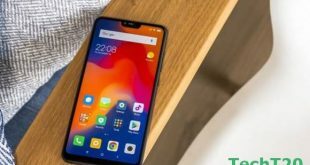 OPPO Realme 2 was a released date on September 2018 and yes they do that perfectly. It’s really the best budget phone of 2018 in Bangladesh. This smartphone is available in three lucrative colors (Diamond Black, Diamond Red, Diamond Blue) so you can choose your favorite one. It runs on Android 8.1 operating system. This phone uses Corning Gorilla Glass 3 and has a built-in fingerprint sensor as the primary security features. The smartphone powered by 1.8 GHz Octa Core Qualcomm Snapdragon 450 processor. And inside 3/4 GB RAM with 32/64 GB internal storage (ROM). It uses Adreno 506 graphics processor that ensures the phone runs smoothly. The smartphone ensures your display protection cause of it uses Corning Gorilla Glass 3 for the 6.2-inches screen. It gives you the perfect selfie with their 8 megapixels front camera. OPPO Realme 2 has the dual primary camera of 12+2 megapixels.